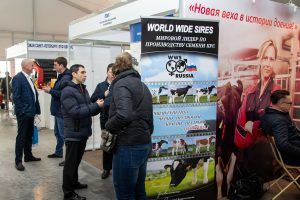 The exhibition was opened by the Director of the Department for Agriculture and Food of the Region Primorye, Andrey Bronts, and the Managing Director of DLG RUS, Gennady Mindru. 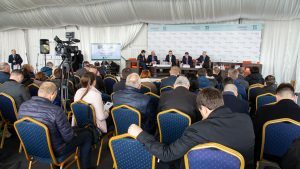 “We speak today very much about the export development but the priority goal is still the self-sufficiency with food products – milk, meat, soybean products,” stated Andrey Bronts, the Director of the Department for Agriculture and Food of the Region Primorye. 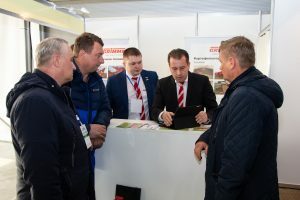 The Director of the Department of Crop Production of the Russian Agricultural Ministry, Roman Nekrasov, as well as the delegation of agricultural ministers of other regions of the Russian Far East visited the exhibition. 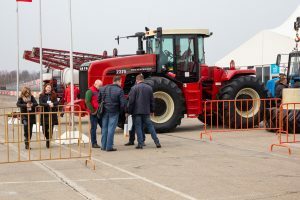 Local farmers showed their high interest in the comprehensive technical program of the exhibition. Altogether 18 events with over 60 experts from Russia, Germany and Japan took place during the exhibition. The main topics were the development of the agriculture in the Russian Far East, dairy industry, organic agriculture as well as the industrial beekeeping. 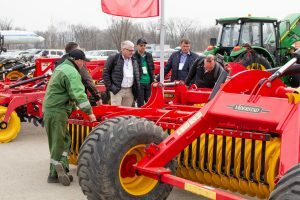 “The international exhibition AgroExpoVostok has become a successful platform for communication and experience exchange for agricultural professionals in the Russian Far East, manufacturers and suppliers of machinery, equipment and farm input, representatives of politics and science from Russia and abroad”, said one of the organizer of the exhibition, Gennady Mindru. 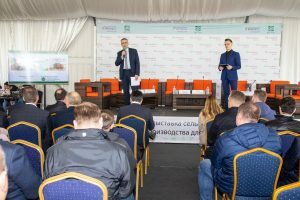 The next edition of the AgroExpoVostok will be held in March 2020. All interested companies can find the information about the exhibition at the official website www.agroexpovostok.ru or by the organizers.